The debut children's book by author Johanna J. Smith, MA, LPC, features the brave racehorse Star Gazer and teaches elementary school children to explore American history and promote world peace. 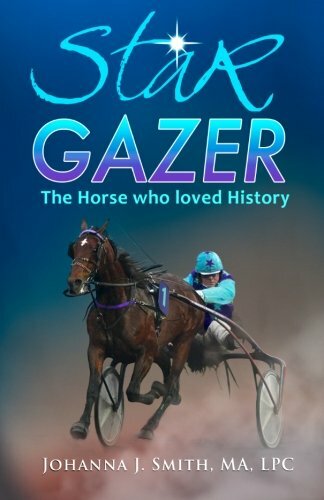 Star Gazer is a heroic racehorse who learns about the US constitution as he pulls a carriage through the streets of Philadelphia. Star Gazer, The Horse Who Loved History encourages elementary school students to explore American history and promote world peace. From teaching English in Sierra Leone to riding camels in the Moroccan desert, author Johanna J. Smith, MA, LPC, has led an exciting life. Her writing teaches children to celebrate our incredible, multicultural world.